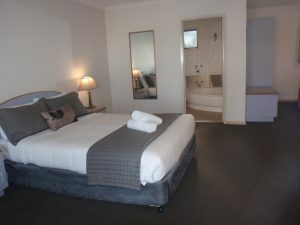 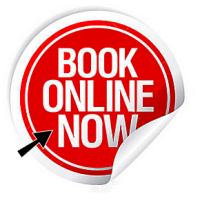 We offer so many types of accommodation - scroll down to view our rooms. 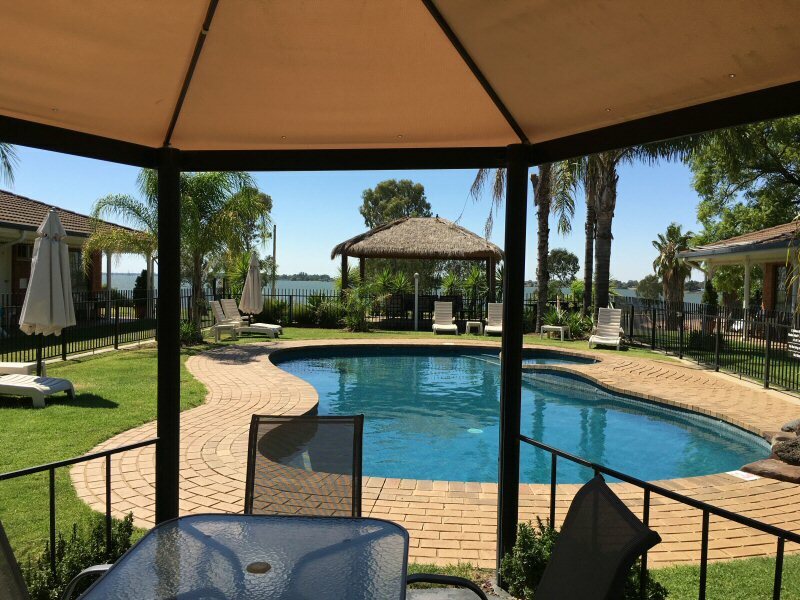 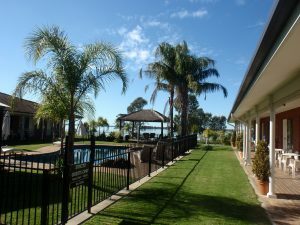 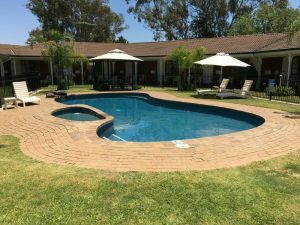 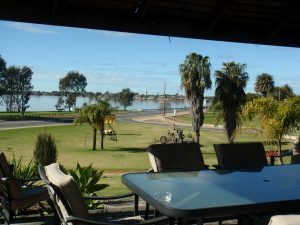 Views of Lake Mulwala and Pool area. Comfortable Accommodation for up to 3 people. 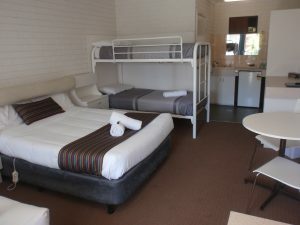 1 x Queen bed + 1 x 3 Seater Sofa/Double Sofa Bed. 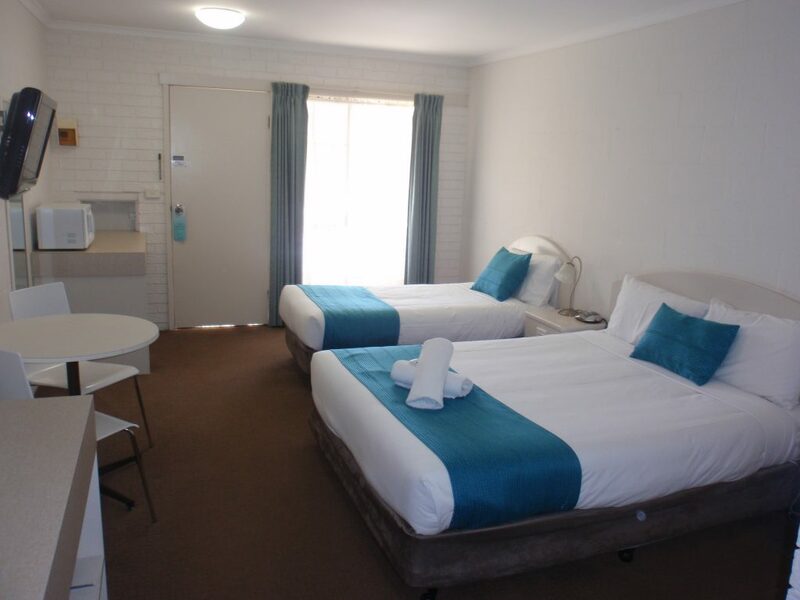 Comfortable Accommodation for up to 4 people. 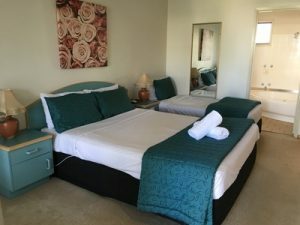 1 x 3 Seater Sofa/Double Sofa Bed. Comfortable Accommodation for up to 5 people. Perfectly located just 100 meteres from the Yarrawonga Mulwala bridge the Capricorn Motor Inn offers the most central location for all your holiday and vacation needs. 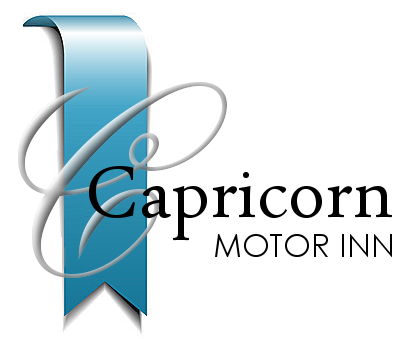 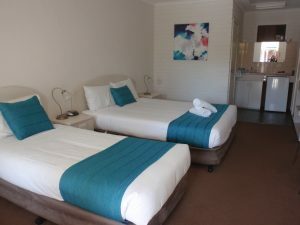 With 3 Major Clubs close by and only a short stroll over the bridge into town makes your stay at the Capricorn Motor Inn one of the most accesible retreats around. 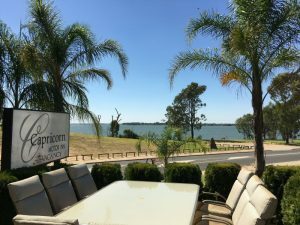 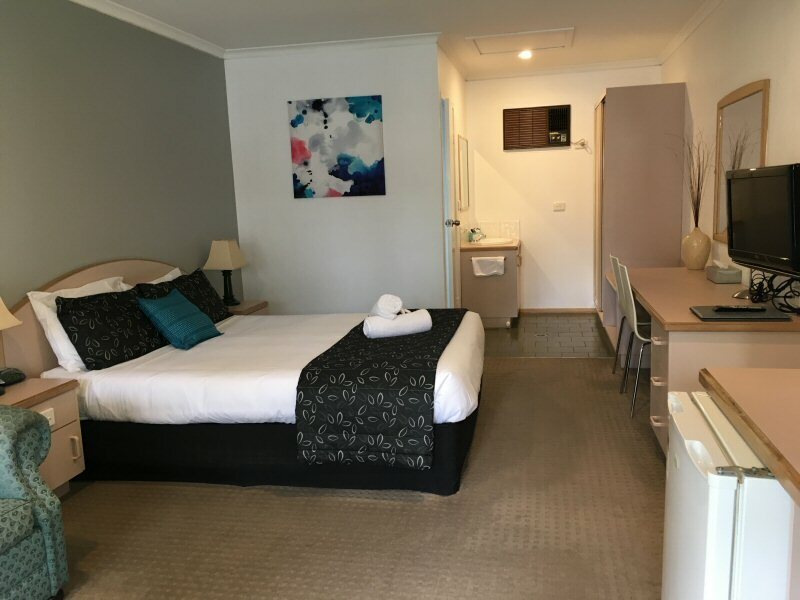 With stunning views of Lake Mulwala visible from every room and the warmest of hospitality makes your stay one of the best in Yarrawonga Mulwala.